Robert Parkin is a Departmental Lecturer in Social Anthropology at the University of Oxford. 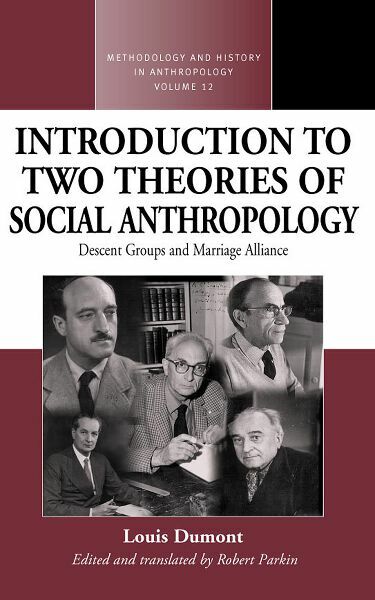 He has a longstanding interest in the anthropology of kinship, represented by Kinship: an Introduction to Basic Concepts (1997) and Kinship and Family: n Anthropological Reader (2004, edited with Linda Stone). He has also published a full-length study of Dumont in the same Berghahn series (Louis Dumont and hierarchical opposition, 2003).